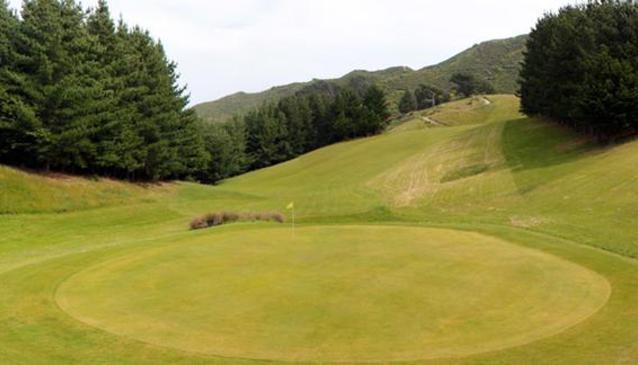 The only mid-city 18 hole course, located on the outskirts of Wellington next to Wakefield Park. Just 4 kilometres from the city centre, the course commands views over the city and the south-coast marine reserve. Mornington Golf Club is also based here, with full clubhouse facilities operating at weekends. Mornington club manages the shop and equipment hire. Golf tee times do not need to booked.